This product buffs away facial hair gently and instantly. No pain, no chemicals, no mess. 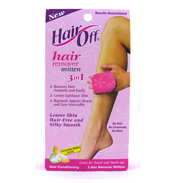 Leaves skin hair-free and velvety smooth. Like millions of women already have, discover the secret to removing facial hair quickly, conveniently and comfortably! 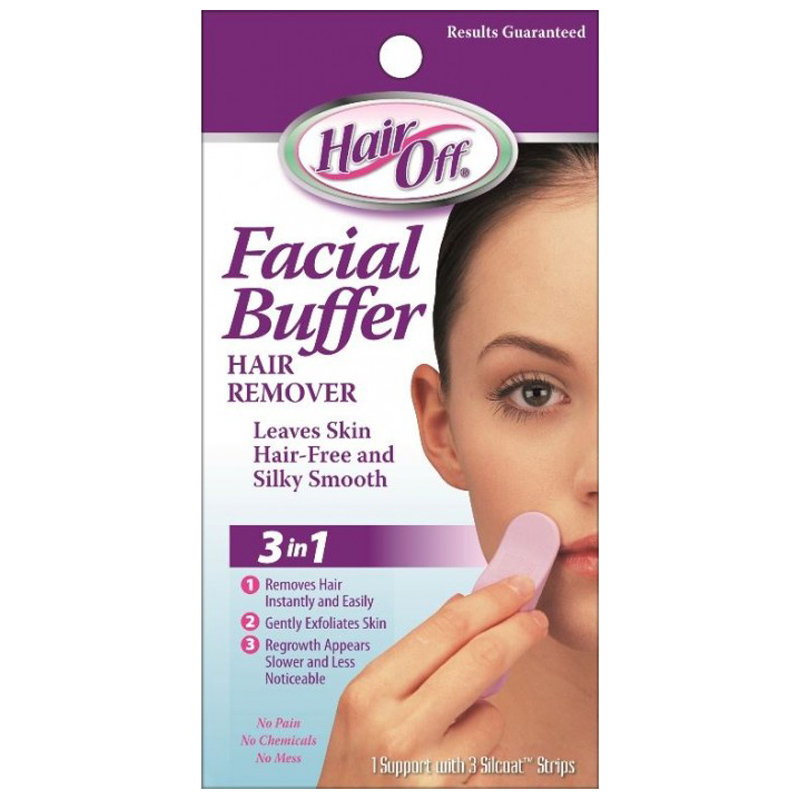 With the Hair Off Facial Buffer you can forget the pain of tweezing and waxing…the smell, mess and irritation of bleach and depilatories. The buffer, with its exclusive silcoat finish, gently and effectively buffs away facial hair, quickly and completely. You get flawless results every time - without pain, odour, chemicals or mess. Your skin will stay smoother longer because re-growth actually appears slower and less noticeable. Excessive rubbing may cause abrasions to the skin. Please use carefully. Do not use near eyes. Do not use over rashes, irritations, sunburn, peeling or broken skin. If irritation occurs discontinue use. Keep away from children. Do not use if you suffer from varicose veins, diabetes, phlebitis, chapped, sore, irritated, peeling, injured, inflamed or sunburned skin, rashes, pimples, moles or warts, recent scar tissue, eczema or any other skin disorder. 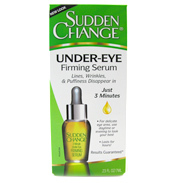 Do not use if you are using Retin-A, Accutane, Glycolic acid, Alpha Hydroxy treatments or steroids. 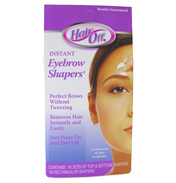 Do not reapply Shapers or use any other hair removal product to the same area ina 24 hour period.